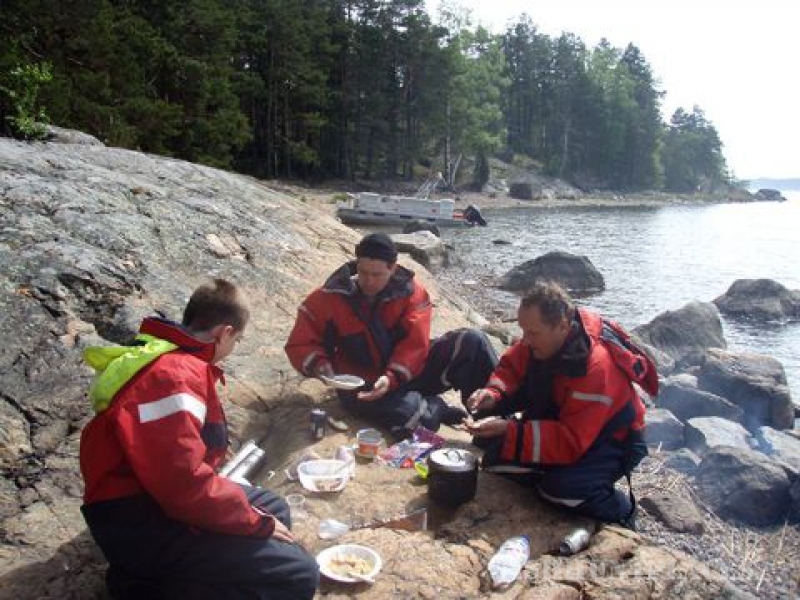 Why not bring your visitors or colleagues on a refreshing fishing trip through the incredibly beautiful archipelago around Porvoo and Pernaja. A relaxing trip through the archipelago can enhance team spirit as well as help create new ideas. 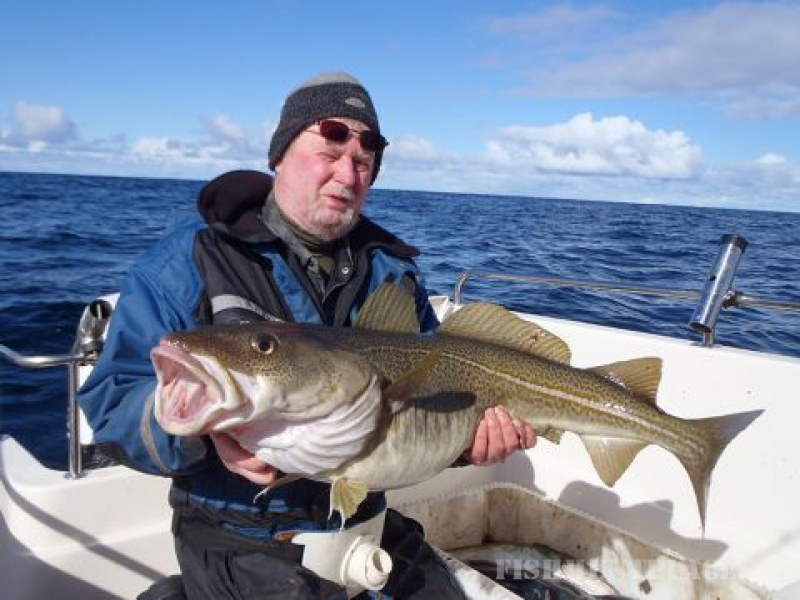 For larger groups I can arrange as many fishing guides and boats as necessary. On the other hand I can also handle smaller, 1-2 person, fishing trips. The Tracker fishing vessel is spacious and is as comfortable as a floating living room. Yamarin Big Ride is open-sea worthy and is suited to, for instance, salmon trolling. Hi, I’m Erik Herlevi, experienced sea angler. I am qualified both as a fishing guide and as a skipper. My company has general liability insurance cover. I will look after all your fishing trip arrangements. When required I can also assist in finding suitable accommodation. In the cold waters of autumn and spring we can fish the surf for sea trout or the shallow waters along the shore for giant pike. Weather proof flotation suits will keep us warm even under the harshest conditions. Pike-perch (zander) are trolled during the period from May to July. Perch is readily available through the entire open water season. The price for a day trip is 150 EUR per person (including tax). The trip includes the services of the fishing guide, approximately 6 hrs. boat trip, all the necessary fishing equipment including the use of a warm flotation suit, fishing licenses as well as food and warm beverages. I can also guide in english. Boat trips can be arranged during the whole open water season, usually from April to December. The surf fishing season for sea trout is in the autumn from October to December, occasionally the open sea is still ice-free during January. The spring season for sea trout is from April to May. 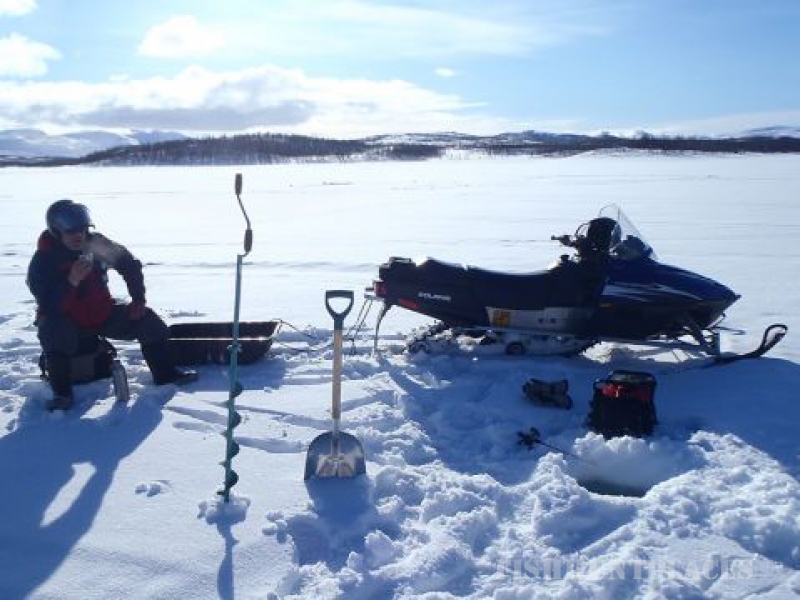 Ice fishing trips can be arranged when the sea around the archipelago has frozen.